In the morning of 25th December 2018 at the Ministry, H.E. Deputy Prime Minister Prak Sokhonn received a courtesy call on by H.E. Mr. Wang Wentian, newly-appointed Ambassador Extraordinary and Plenipotentiary of the People’s Republic of China to Cambodia. The ASEAN-China Young Entrepreneur Forum under the theme “Harnessing Technology and Innovation for Resilient SMEs Development”, on 17-18 December 2018. Official visit of H.E. 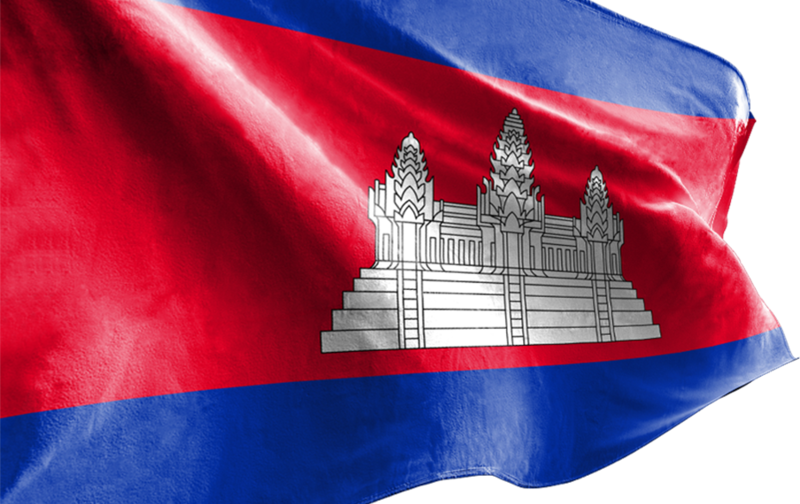 Prak Sokhonn, Deputy Prime Minister, Minister of Foreign Affairs and International Cooperation of the Kingdom of Cambodia to Hungary on 11-12 December 2018. Outcomes of the Official Visit of H.E. Prak ​Sokhonn, Deputy Prime Minister,​​ Minister of Foreign Affairs and International Cooperation, to Romania 12-13 December 2018. Outcomes of the Official Visit of H.E. Prak Sokhonn, Deputy Prime Minister,​​ Minister of Foreign Affairs and International Cooperation, to Hungary 11-12 December 2018.